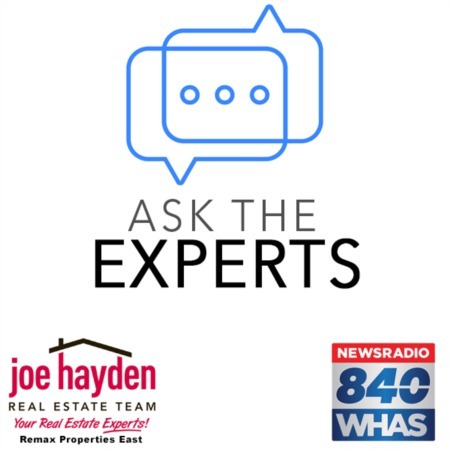 4003 Hawkesbury Court Louisville, KY 40241 | Patio Home for Sale | MLS #1372680 | Joe Hayden Real Estate Team - Your Real Estate Experts! Welcome to 4003 Hawkesbury Court, a tastefully updated patio home in the desirable Abbeywood Village Subdivision of Springhurst. This move-in ready all-brick 3 bedroom, 2.5 bath home is a must see! Upon arrival you'll notice this home's beautiful trees, luscious landscaping and great curb appeal! 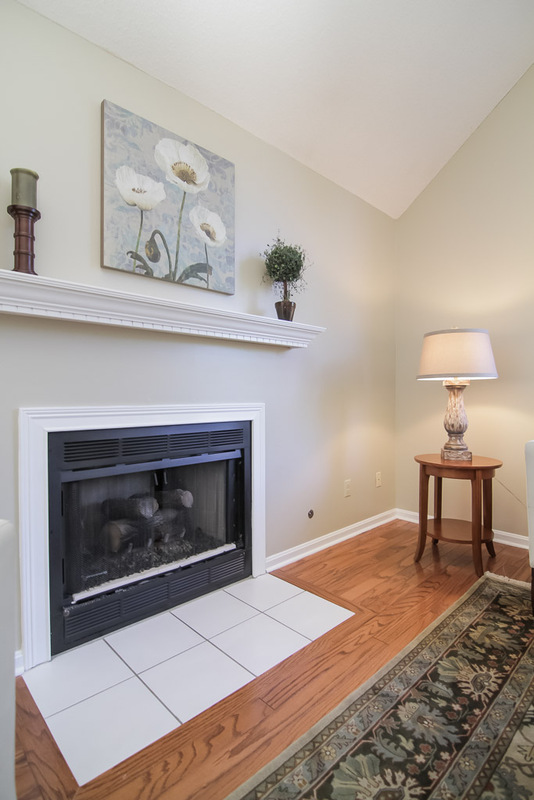 The home greets you with gorgeous hardwood flooring and an attractive freshly painted interior. 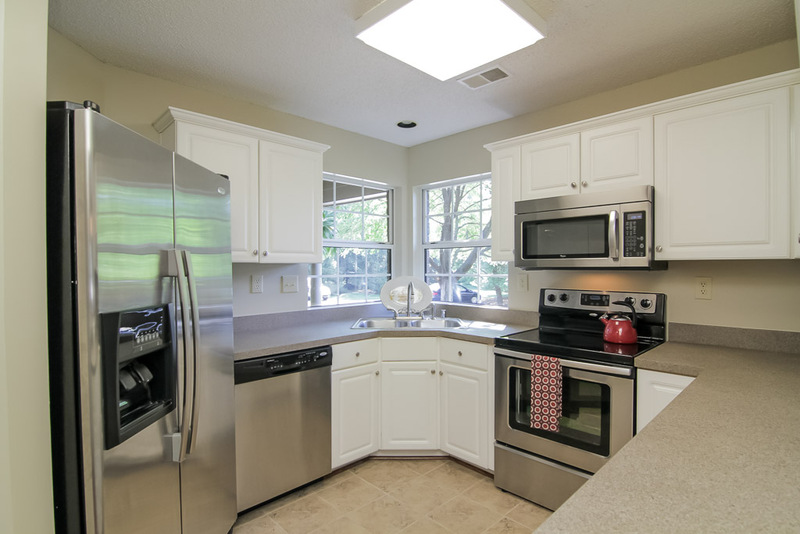 The entry foyer flows into an open living space complete with an updated kitchen that features newer stainless steel appliances, newly updated countertops, ample cabinetry and new ceramic tile flooring. The kitchen opens into a large dining area and great room that also features hardwood flooring, tall, light-filled arched windows, a vaulted ceiling and a cozy gas fireplace. 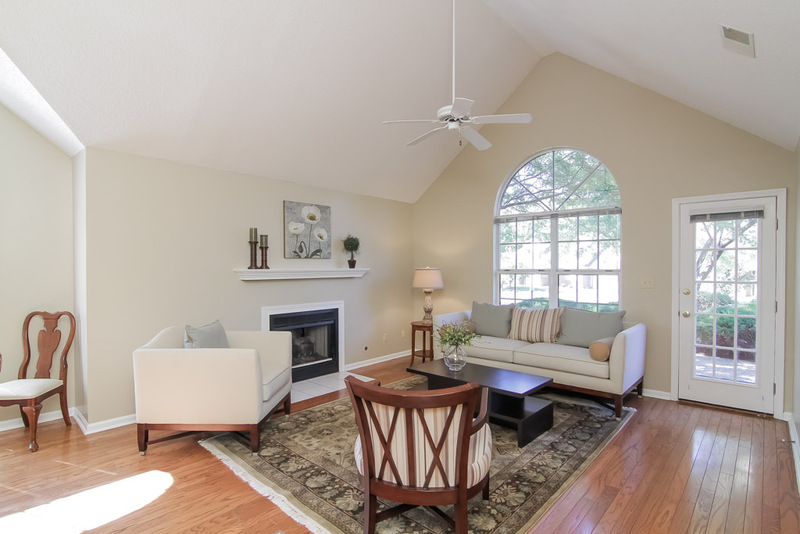 The great room opens onto a private patio area that is perfect for relaxing! Off the great room you'll find a spacious master bedroom that features new carpeting, a generous walk-in closet and a master bath that features a separate easy access shower and tub. There is a second bedroom off the entry that can also double as the perfect office space. 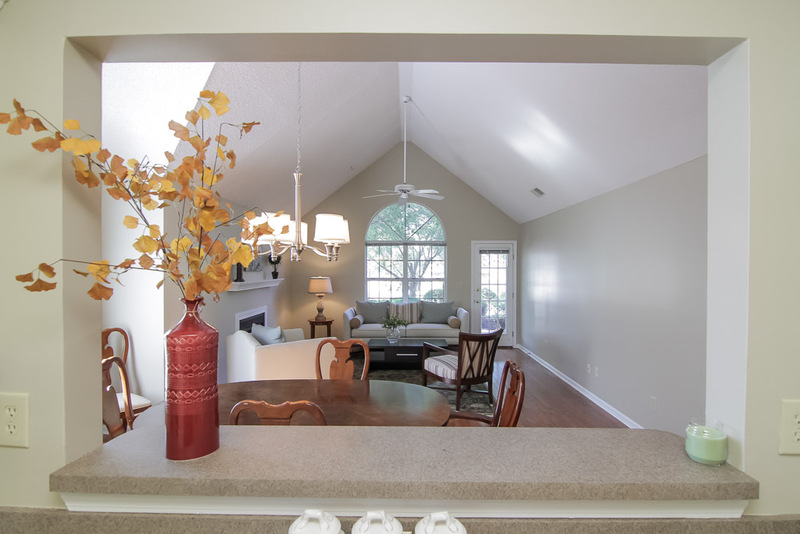 Upstairs, you'll find the roomy and open third bedroom, complete with new carpeting, another full bath, a bonus room and additional attic storage. The home also features an attached 2-car garage and lots of great storage space. Abbeywood Village offers access to the Springhurst pool (for an additional fee), tennis courts and playgrounds that are just a short walk from the home. A superior location, 4003 Hawkesbury Court features great proximity to wonderful shopping, delightful restaurants, excellent schools, caring hospitals and easy expressway access. Give serious consideration to this patio home and schedule your private tour today!